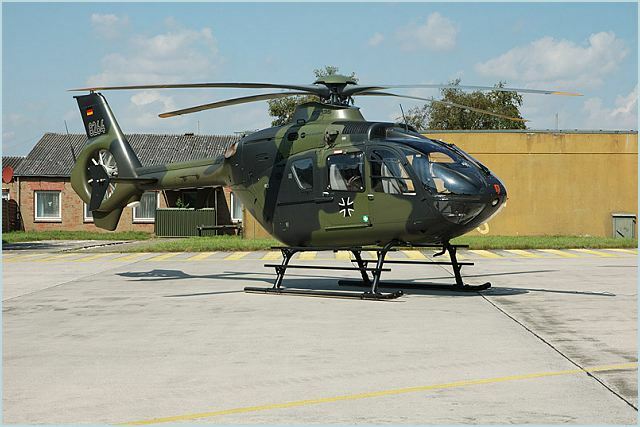 Eurocopter EC135 selected as the preferred platform for Australian army helicopter training. BRISBANE, Queensland, Jan. 27, 2012 -- Boeing [NYSE: BA] subsidiary Boeing Defence Australia (BDA) and Thales Australia today named the Eurocopter EC135 as the preferred platform for their bid on the Australian Defence Force (ADF) Project AIR 9000 Phase 7 – Helicopter Aircrew Training System (HATS). "The EC135 is an ideal training helicopter for defense forces operating new-generation multi-role or combat helicopters, with great maneuverability, high visibility and the most advanced technologies to help instructors perform training missions safely," said Olivier Lambert, Eurocopter senior vice president, Sales & Customer Relations. "Eurocopter is very pleased that the Boeing and Thales team has demonstrated its confidence in our product by selecting the EC135 as their preferred platform." The Boeing and Thales team conducted a rigorous evaluation of available twin-engine helicopters to identify the aircraft that best met the Commonwealth's training systems goals.